In Mexico at Christmas time, children carry candles in nine nights of parades. German children listen for Kris Kringle to bring presents on Christmas Eve. Families in Australia like a picnic on the beach. And in Ethiopia, Christmas is the time to play a hockey-like game called genna. 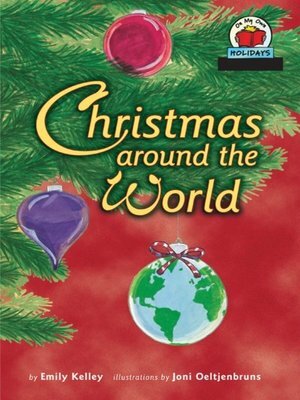 Come take a trip around the world to see how this special time of year is celebrated in eight countries.